The Kingston is our classic plimsoll. 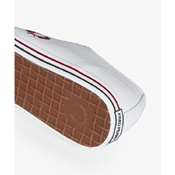 The minimal lace-up design is stamped with our signature twin tipping on the tongue and soles. 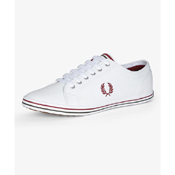 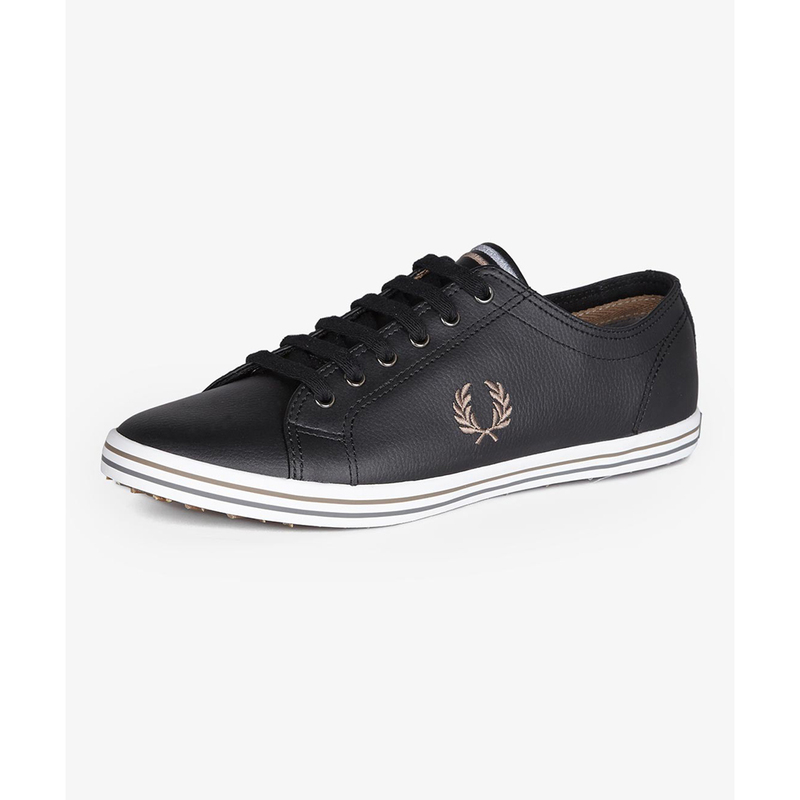 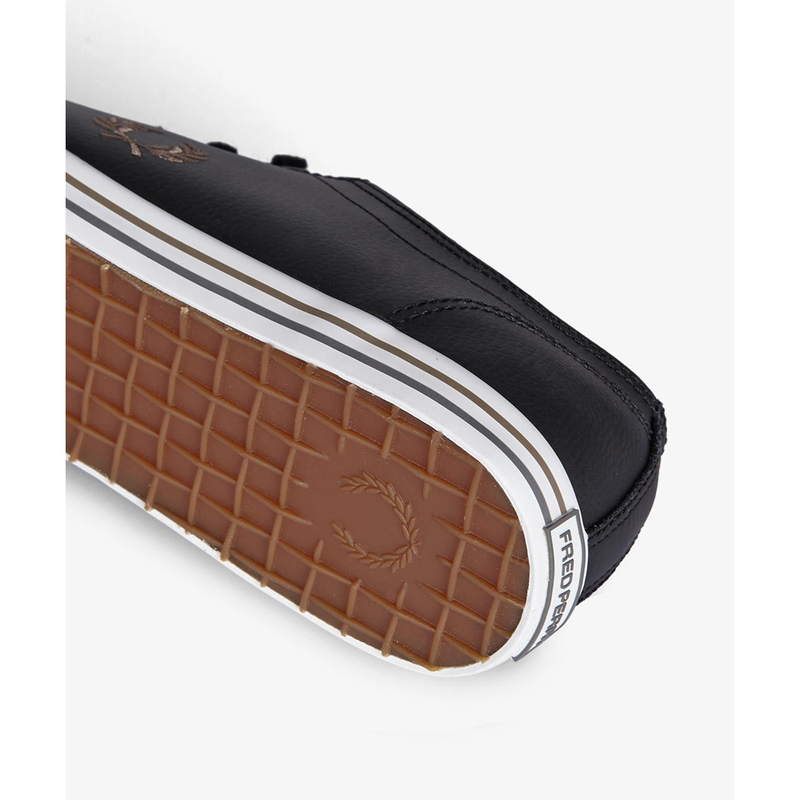 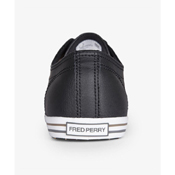 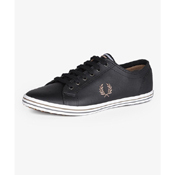 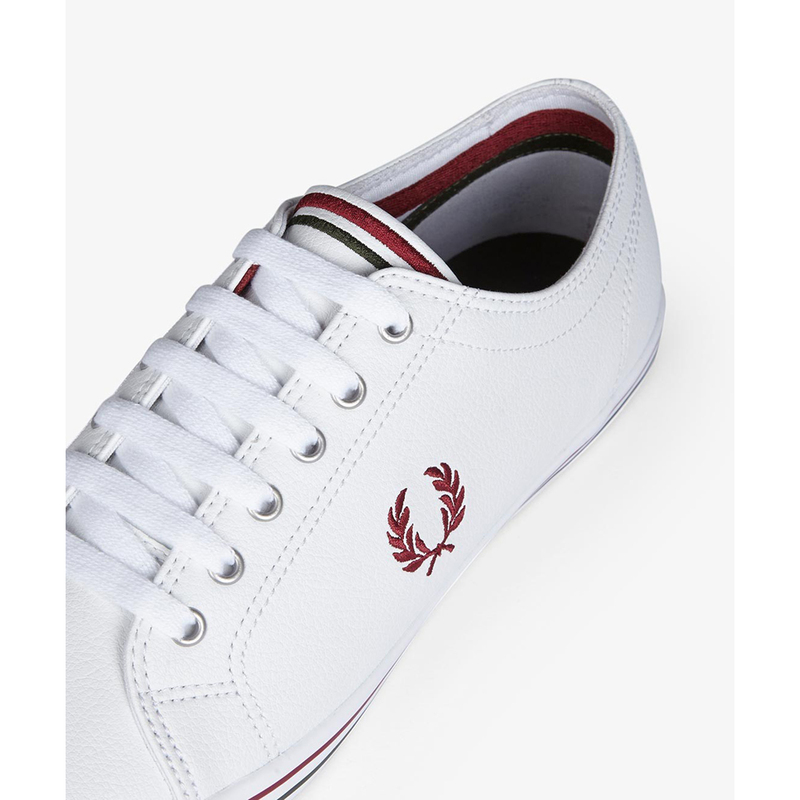 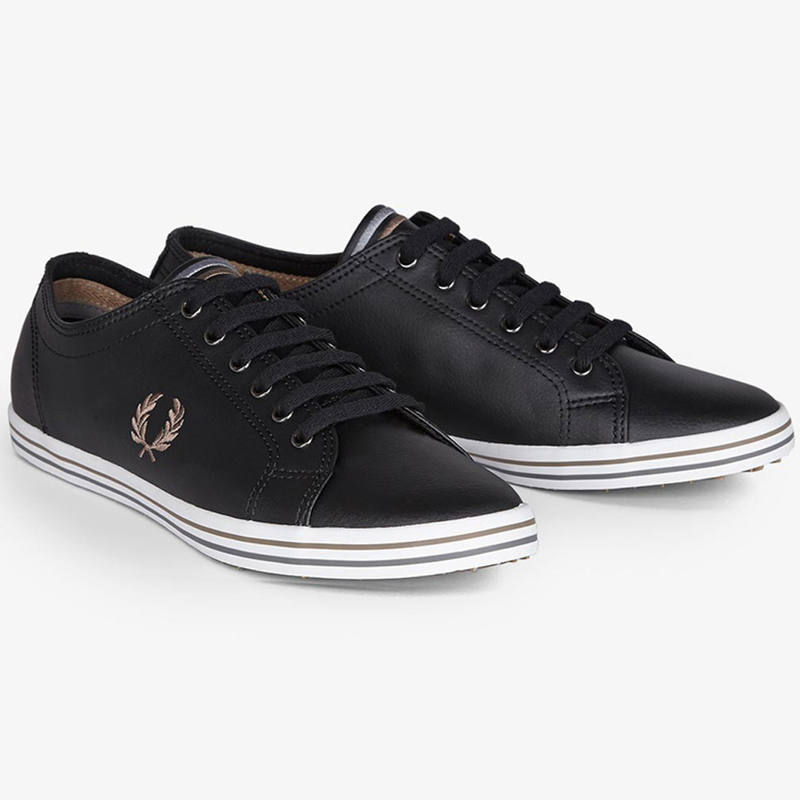 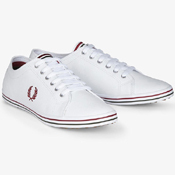 This version is made from smooth full-grain leather, with sports-inspired elements such as a textured rubber sole and Fred Perry-branded eyelets. 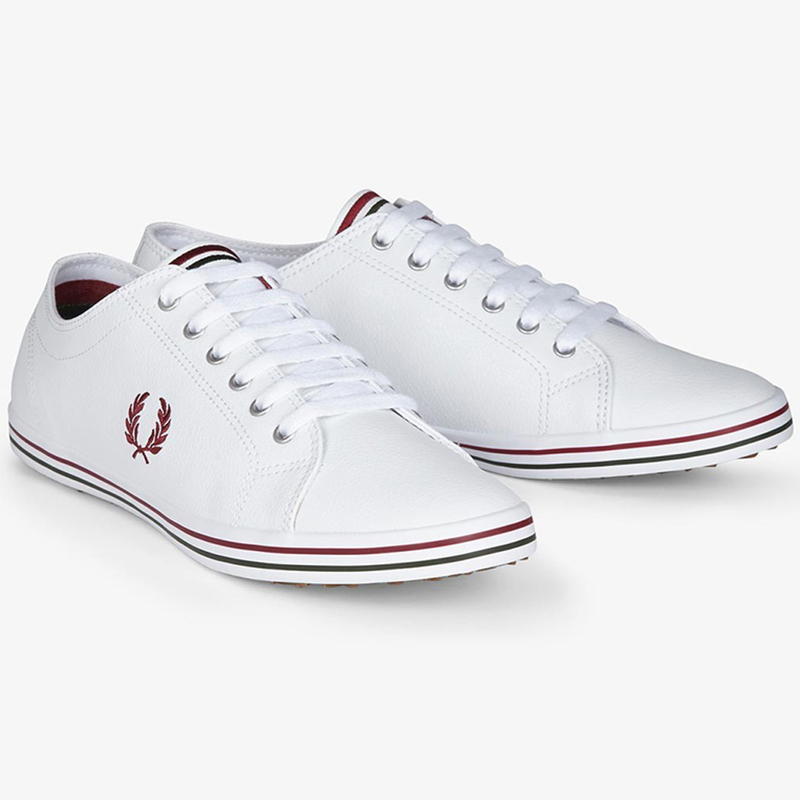 The Laurel Wreath is embroidered on the side. 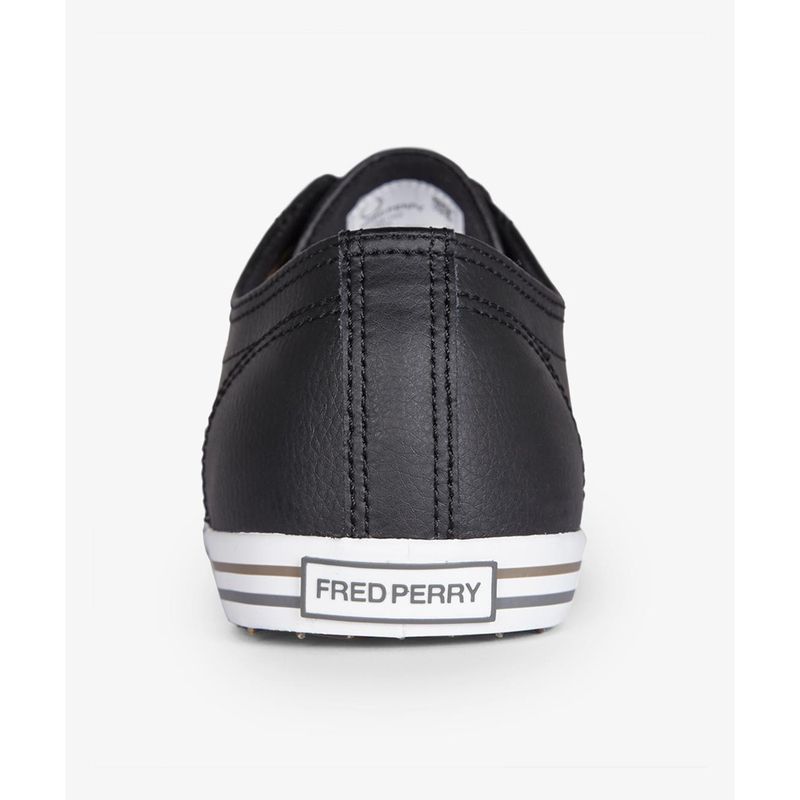 Influenced by the history of the brand.